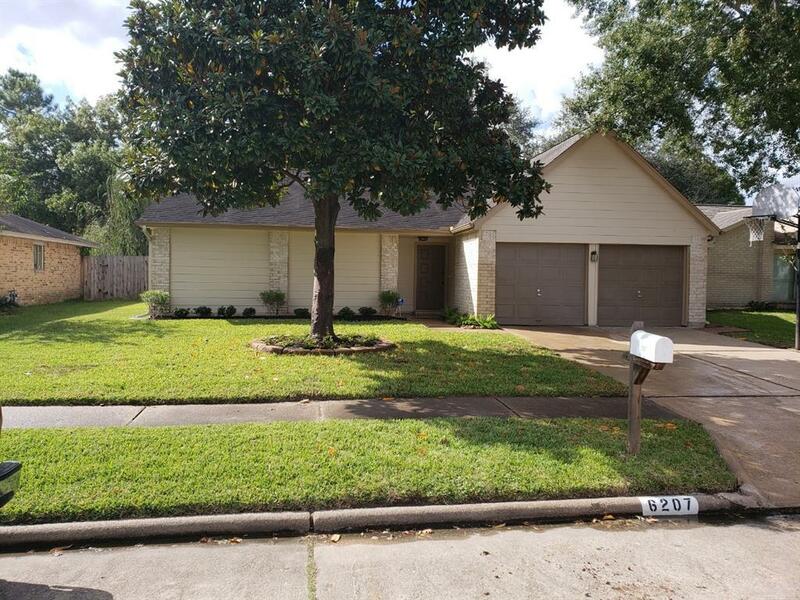 VACANT/MOVE-IN READY- "DON'T WAIT"! 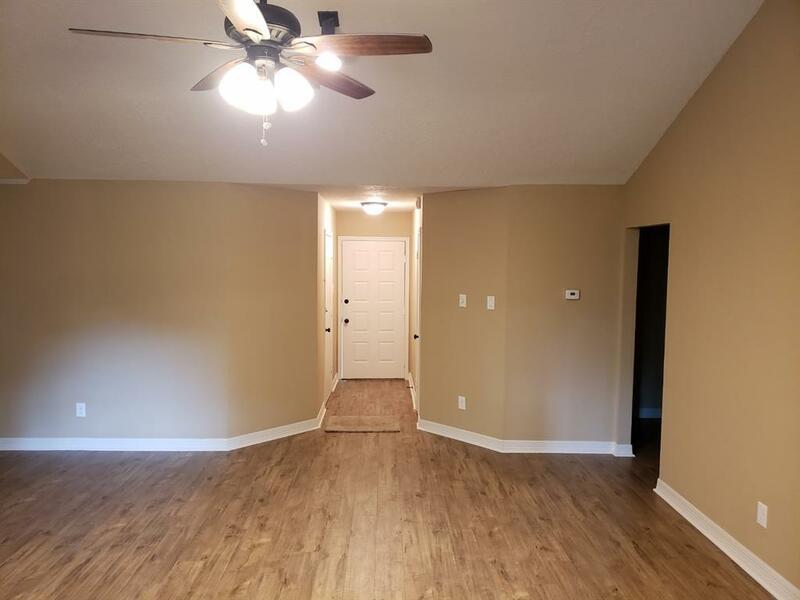 Come see your new home!! The owner has completely updated this property..FROM TOP TO BOTTOM..INSIDE AND OUT! EVERYTHING IN THIS HOUSE IS NEW! 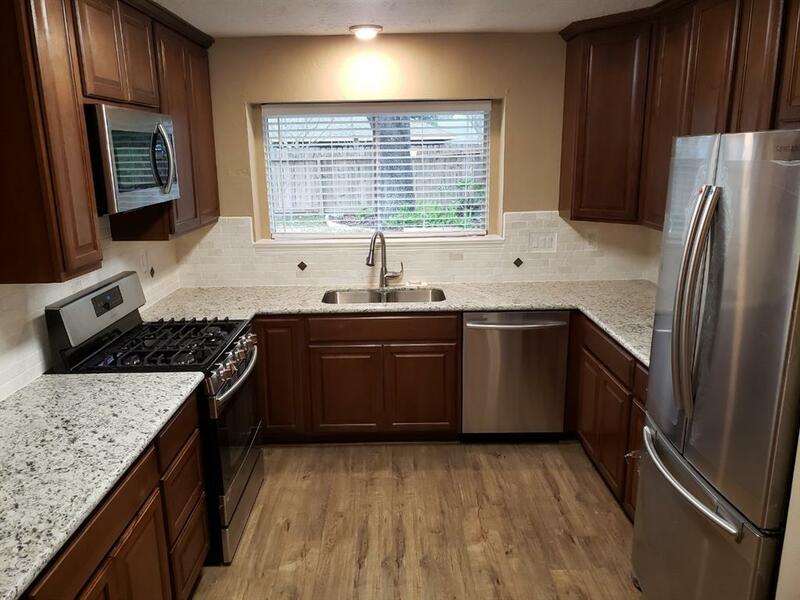 Enjoy cooking in this BEAUTIFUL kitchen! 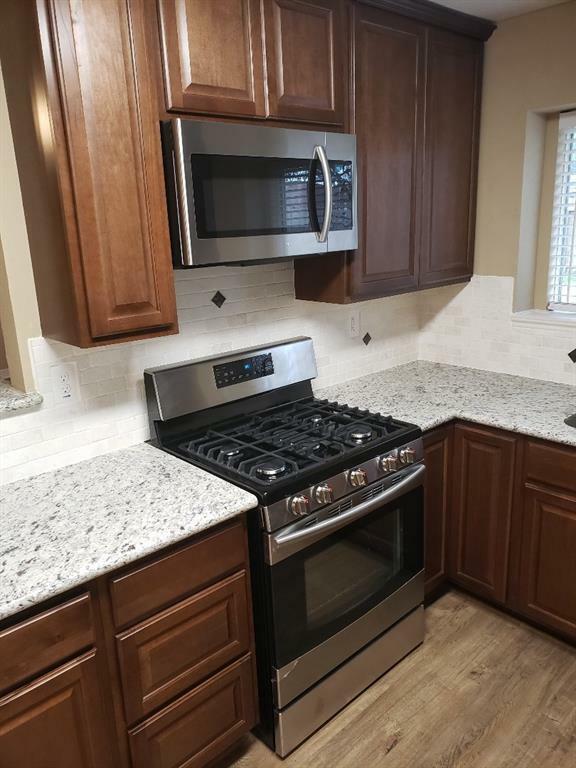 42 inch cabinets w/ crown moulding, NEW Samsung Stainless Steel Appliances include, refrigerator, dishwasher, stove, built in microwave and granite counter tops. Master bedroom offers large walk-in closet, carpet, built-in vanity with double sinks, granite counter top, large mirror and ceiling fan. Relax in the family room with its high ceilings and cozy fireplace. Outside of home has been painted and new hardi plank replaces any wood that was on the house. Right around the corner is the community pool for those hot summer months!And don't for the park and tennis courts for the family as well. 'WHAT ARE YOU WAITING FOR? WITH ALL THESE UPGRADES... AND MORE ... THIS WILL NOT SIT ON THE MARKET LONG"! See full list of upgrades on the PROPERTY IMPROVEMENTS LIST.